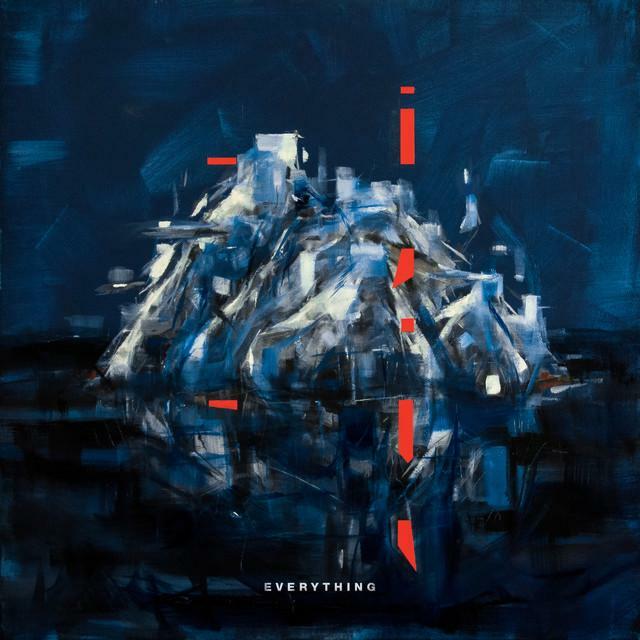 On October 7th, 2016, Norwegian producer and singer Lido released his first studio album titled EVERYTHING. The electronic musician and drum master generated a cult following after his production work on Halsey’s “Badlands” and Chance The Rapper’s Grammy nominated “Coloring Book”. With hip hop, gospel, and electro-pop influences, EVERYTHING gave fans a new look at Lido, inviting us all into the mind of a heartbroken and redemptive boy, and solidifying this star’s rising status. While tracks like “Murder” and “City Bike” gave listeners a taste of Lido’s familiar use of synths, it was “Falling Down,” a song methodically placed at the center of the album, that left us craving more of this new, profoundly emotive Lido. Lido carefully and meticulously handpicked artists to be featured on his album, and Mateo Arias in “Falling Down” was no exception. His smooth, bass tones immediately captivate us as we follow the story of a crumbling relationship. As Lido pleads to his lover in a heartbreaking and heavily auto-tuned cry, Arias’ voice becomes the soothing and strong sound to compliment the chaos. With just the two singers’ vocals guiding us through the first 15 seconds of the song, however, uncertainty sets in as we have no idea what direction Lido is leading us into. It’s nothing to lose hope over, as Lido’s unpredictability in this moment is a delicious reminder of his versatility and limitless direction. Heavy piano chords and thick bass soon begin to infiltrate the track, mimicking a younger Kanye on “808’s and Heartbreaks”, the perfect additions to a song centered on a romantic defeat. As we approach the climactic breakdown, Lido gives us a taste of his mastery, playing with our ears and hearts as he shows off his proficiency in sound dynamics. The heavy, loud synths we’re used to on Lido tracks are toned down, continuing the story of a tired and beaten down lover left with a shallowed and exhausted voice. As Arias reemerges with his bellowing voice, accompanied by more piano, Lido’s track comes full circle. Just as his vocals introduced us to Falling Down, the last notes in the song end alongside the richness of Arias’ voice. Lido’s EVERYTHING relies on the emotive and captivating power behind “Falling Down”. “‘Falling Down is a turning point in the album,” the artist explained in a recent Instagram post. “It’s where I admit defeat after having tried everything.” Whether presented as a critical piece of an evocative music project, or as a stand alone song of heartbreak, “Falling Down” succeeds in peeling back the layers Lido has concealed himself under for years, as well as reminding us of the signature sound that enveloped early fans.